BILLINGS, Mont. — As former U.S. 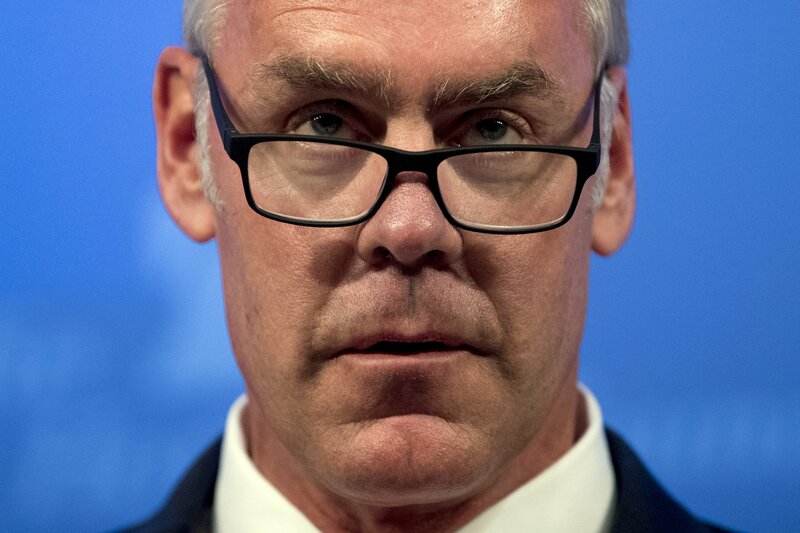 Interior Secretary Ryan Zinke exits Washington amid a cloud of unresolved investigations and criticism of his actions favoring industry, he told The Associated Press that he has lived up to the conservation ideals of Teddy Roosevelt and insisted that the myriad allegations against him will be proven untrue.